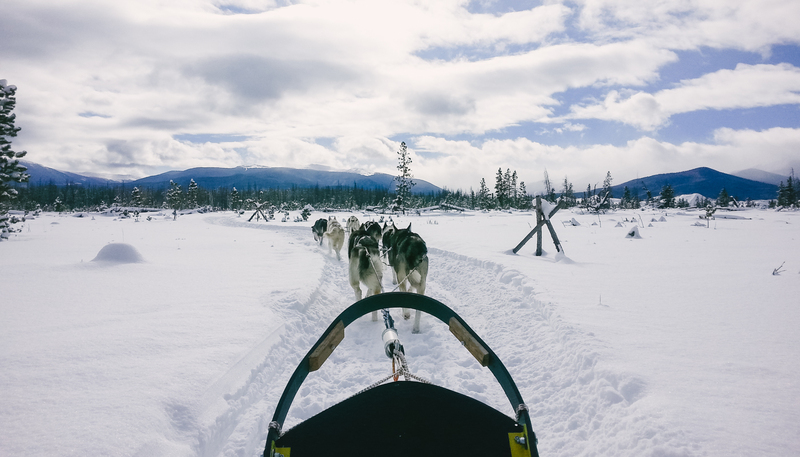 Experience Montana from a sled with dedicated dogs as your guides. With a happy pack of sled dogs as your guide, glide over fresh snow under the big Montana sky and see the landscape from a different point of view. 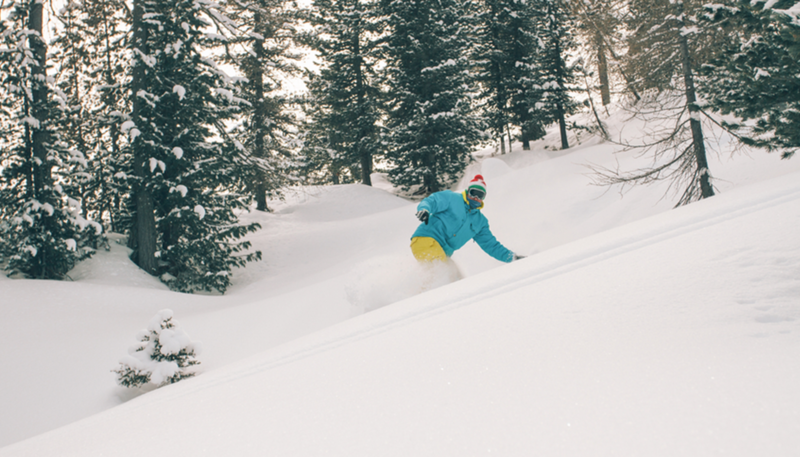 Explore Big Sky hotspots that make the area so special, such as Lone Mountain and Spanish Peaks. 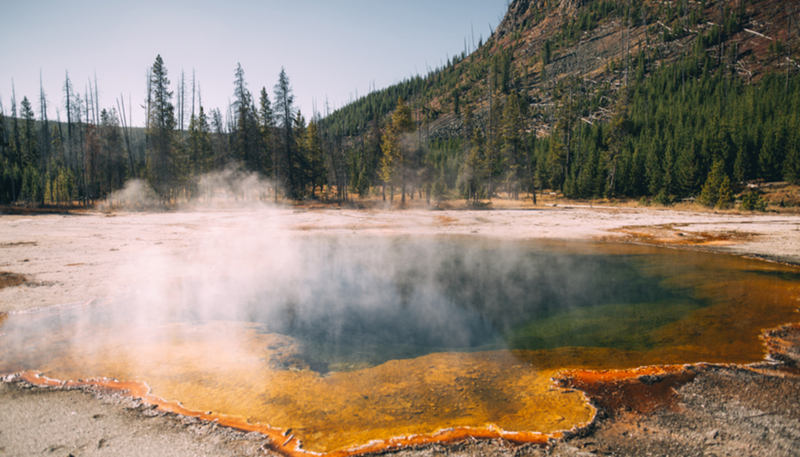 A wide range of tours are available, from self-guided, to learn-to-mush, to fully guided experiences. Tours last from anywhere between 1 hour and half days.